The Sapphires Dance/Drill Team was founded in the Spring of 2015 with the first tryouts in May. There were 42 girls that tried out and the first line had 22 members for the 2015-2016 school year. The team performed at football games, basketball games, and pep rallies. They also held a mini camp and a Spring Show. 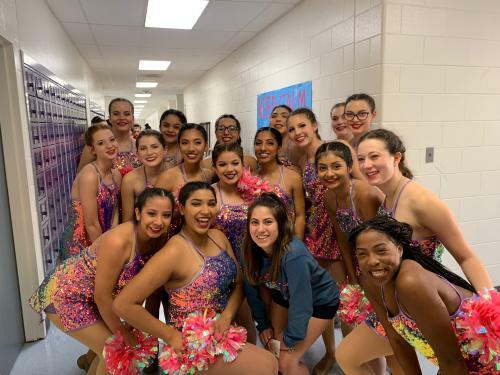 The next two years they began entering competitions and continue to further their knowledge of all genres of dance while representing their school and community at the competition level.